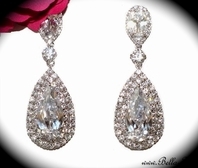 Caroline - Beautiful Rhinestone Chandelier Earrings - SALE!! 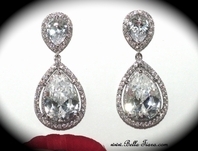 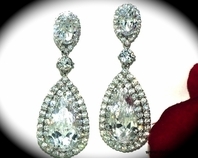 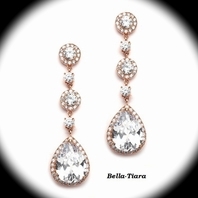 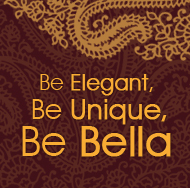 HOME / BRIDAL JEWELRY / Bridal Earrings / Caroline - Beautiful Rhinestone Chandelier Earrings - SALE!! 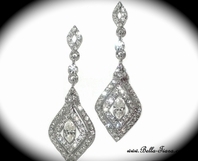 Description: Beautiful vintage design crystal Chandelier Earrings. 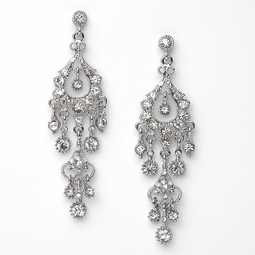 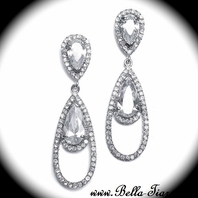 Sparkling austrian crystals on a elegant swirls with dangling design.